After the verdict was read, U.S. Sen. Ted Cruz, along with several other notables, issued statements of support of the verdict while saying there was still work to do for the victims of the shooting. 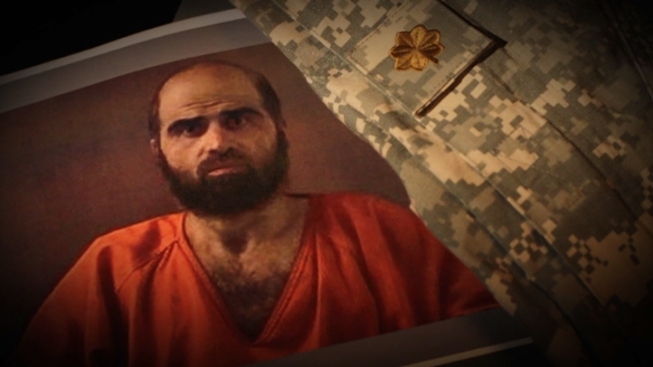 "I hope and pray this verdict will bring some peace to Nidal Hasan's victims and their families. But if we ever hope to defeat the ongoing threat from radical Islamism, we need to start by calling this terrorist attack on our armed forces by its name. Hiding behind "workplace violence" and excluding evidence on Hasan's pursuit of jihad will not make terrorism go away or properly honor the American heroes who were slain at Fort Hood on November 5, 2009," said Cruz.